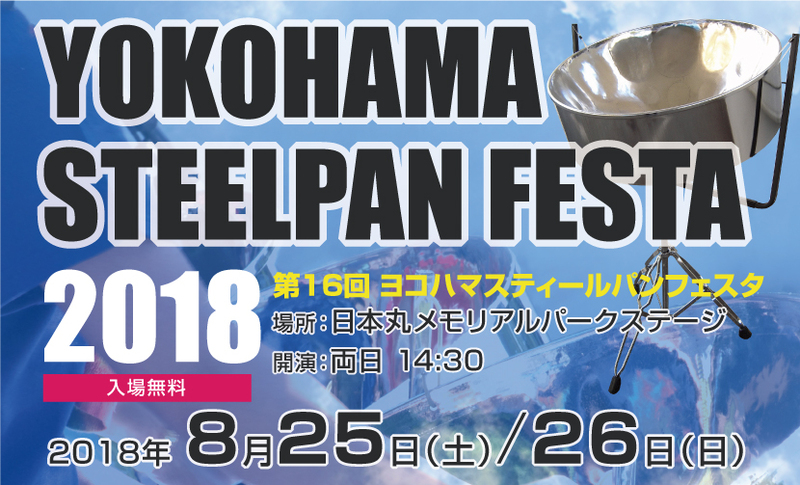 The annual Steelpan festival will be held in Yokohama. Steelpan, otherwise known as steeldrum, was invented in Trinidad and Tobago. Many groups will be performing on Aug 25th and 26th at Yokohama.